The Historic Plantation House at Langtree is a Unique Preservation of History, a Venue for Cultural Events, Weddings, Community Gatherings, & Corporate Retreats. 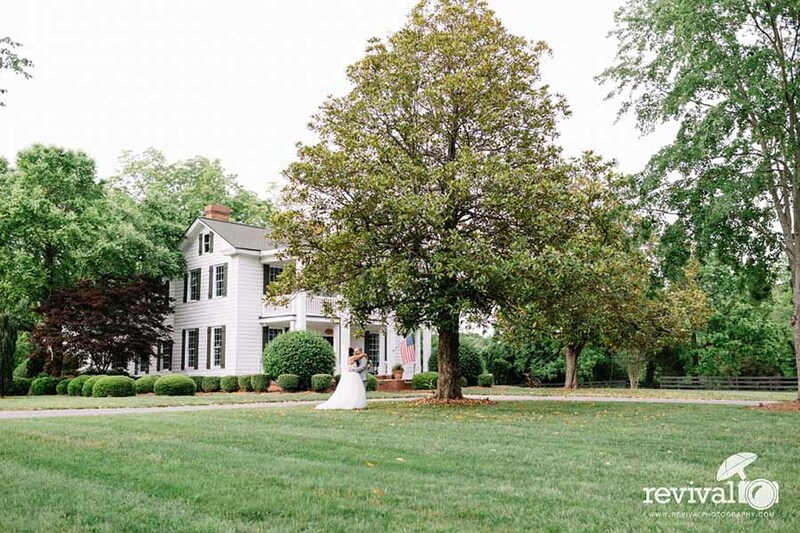 The Plantation Farm House, built in 1850, is perfect for small parties, dinners, and receptions. The Plantation Stable Pavilion accommodates up to 400 guests for a banquet dinner. The Plantation Farmhouse Barn can accommodate up to 250 guests and captures a unique rustic elegance. The Plantation Stone Lodge, built from large Carolina boulders, it is a unique centerpiece of the Langtree Plantation property that can accommodate up to 75 seated for banquet, or is a beautiful setting for a wedding ceremony up to 150.